This work seeks to study sufism as a psycho-historical phenomenon. The author finds it efficacious to combat social and political upheavals which are brought about by prolonged political revolutions, associated with autocratic oppression and economic deprivation. This first of two volumes outlines the history of sufism before it was firmly established in India and then goes on to discuss the principal trends in sufi developments therefrom the 13th to the beginning of the 16th centuries. The second of the two volumes starts with a brief discussion of the mystical philosophy of Ibn Arabi. The work then deals with the Qadiriyya, Shattariyya, Naqshbandiyya and the Chichtiyya orders. 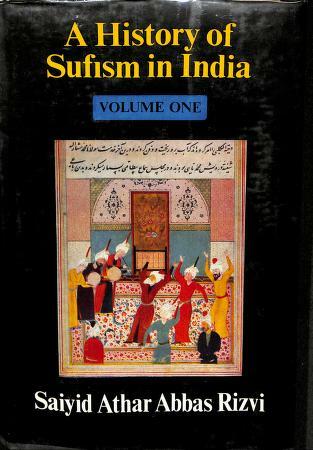 It also analyses the role of Indian sufis in the wider Islamic world. Author: Saiyid Athar Abbas Rizvi Publisher: Munshiram Manoharlal Publishers Year: 2012 (reprint) Pages: 467 (Vol. 1) 535 (Vol. 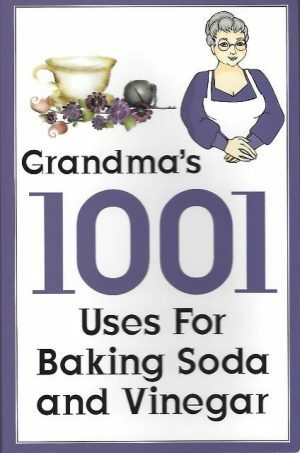 2) Printed: India ISBN: 978-8121500388 Binding: Hard Cover Book Condition: New Weight: 1820gr. Description from the publisher: This work seeks to study sufism as a psycho-historical phenomenon. The author finds it efficacious to combat social and political upheavals which are brought about by prolonged political revolutions, associated with autocratic oppression and economic deprivation. This first of two volumes outlines the history of sufism before it was firmly established in India and then goes on to discuss the principal trends in sufi developments therefrom the 13th to the beginning of the 16th centuries. 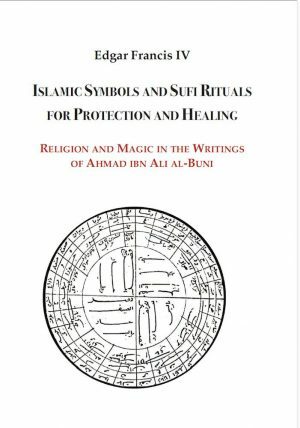 The second of the two volumes starts with a brief discussion of the mystical philosophy of Ibn Arabi. The work then deals with the Qadiriyya, Shattariyya, Naqshbandiyya and the Chichtiyya orders. 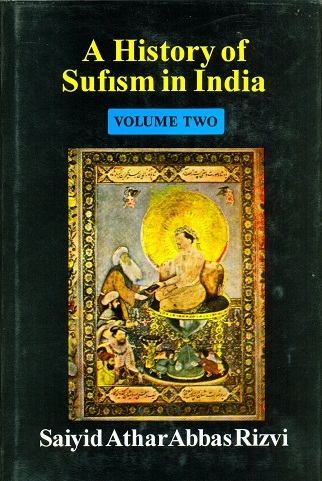 It also analyses the role of Indian sufis in the wider Islamic world. 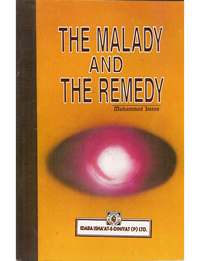 The Malady and the Remedy..